Eddino Abdul Hadi is the music correspondent for The Straits Times, Singapore’s most widely read broadsheet English newspaper, since 2007. He sits on the board of directors at the Composers and Authors Society of Singapore (COMPASS) as a writer-director, a position he has held since 2012. Prior to his current position at The Straits Times, he was one of the main writers for BigO, Singapore's only independent music magazine. In 2017, he was awarded the Patron of Music Award at the Compass Awards. 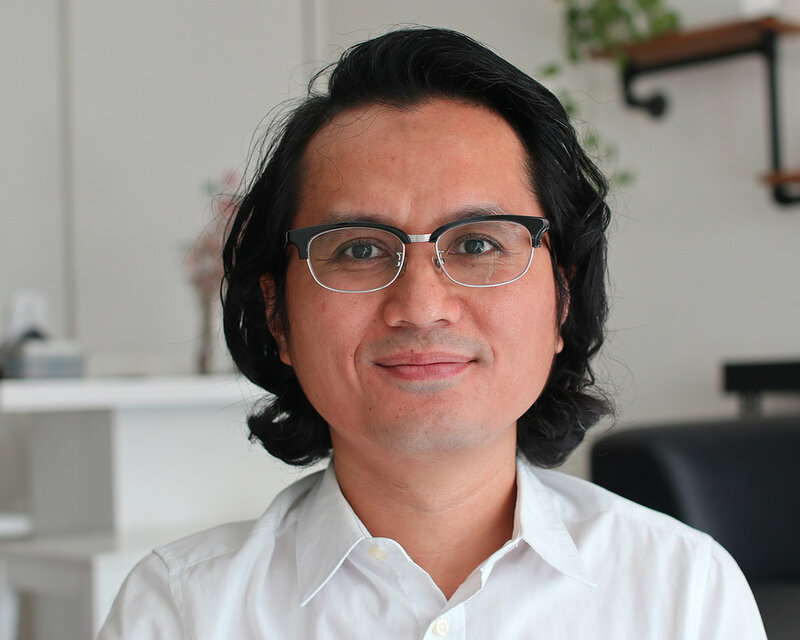 He has mentored young bands under the Baybeats Budding Band program, part of the Esplanade’s annual music festival, as well as under the National Arts Council (NAC)’s Noise Singapore, an initiative for young creative talents. He is a mentor for young music journalists in a program that is also part of the Baybeats music festival. He has sat on the NAC’s Young Artist Award Specialist Panel for Music. Eddino is also a musician, songwriter and founder of homegrown band Force Vomit, who have recorded albums and played gigs in Singapore and the region since 1994, and have had their songs played on the British Broadcasting Corporation. He also performs, composes and is a member of several other Singapore bands like The Guilt, 1234X and The Return. Eddino is also a co-founder of independent music collective, record label and music studio The End Of Recordings.